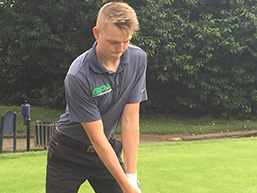 Golf Performance Academy was originally founded by Luke Perrin in 2012 to help local golfer's improve their fitness. 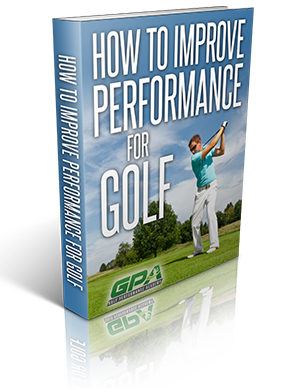 GPA has gone from strength to strength since then and have been working with a number of teaching pro's to offer the most golf specific training in Warwickshire. 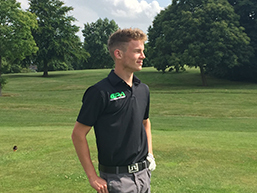 GPA work with golfers of all abilities and all ages, from professional European tour players, to county and local players, with a focus on youth development with our sponsorship package. 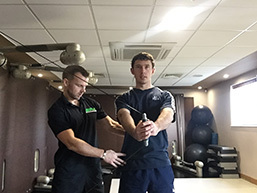 Luke strives to offer only the most beneficial training to the clients of GPA, and is constantly improving the programme they offer with the help and input from swing coaches that endorse the training offered by GPA, as well as educating himself and fellow trainers on the latest findings of the mechanics of the golf swing and applying them to the programme.